To use the learn to sail training ladder simply use the table below to establish your existing knowledge to determine which sailing course is best for you. 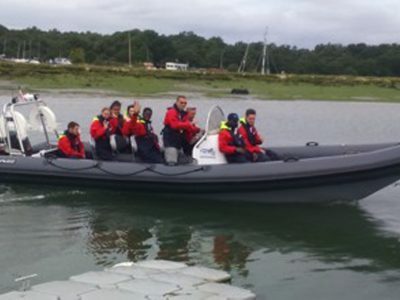 A two day course for the complete beginner to powerboating, where you will learn to handle a powerboat in familiar waters by day. For the more experienced powerboater, covering the planning and execution of coastal passages by day. For experienced powerboaters, covering the planning & execution of coastal passages by day and night.